Around the end of the 19th century, there were dozens of mandolin orchestras all over New England. Now, one unique ensemble aims to revive the tradition. Mandolin New England was founded by it’s director Adam Sweet in 2015. The group first performed with Josh Bell’s Providence, RI studio to form the Springfield Mandolin Orchestra. They debuted with a performance at the South Hadley Town Hall in January of 2015 to a standing-room only crowd. 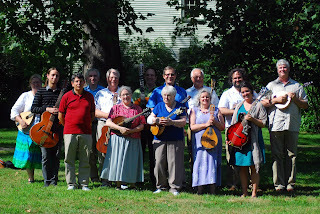 The Springfield Mandolin Orchestra performed at the Porter-Phelps-Huntington Museum in June 2015. 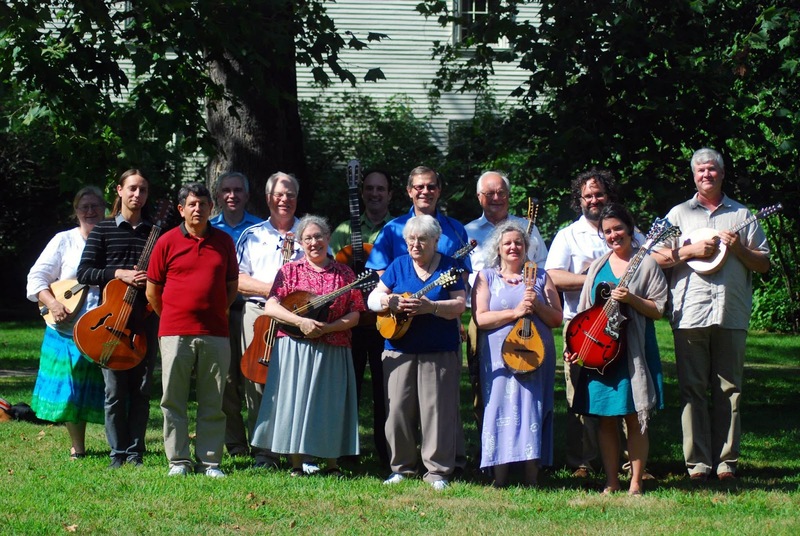 This year, the Massachusetts contingent of performers will be performing at the Museum as Mandolin New England. The ensemble contains a wide variety of its namesake instrument, including not only mandolins but mandolas, mandocellos, and basses. 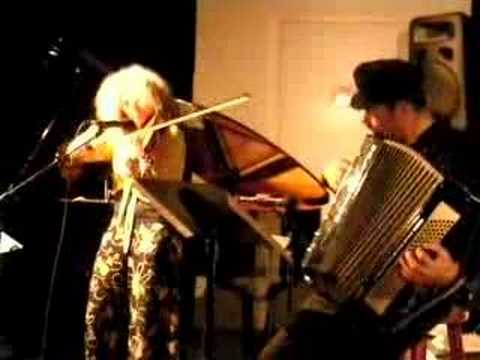 They come prepared to perform a delightful set with a repertoire consisting of Renaissance, Baroque, and Classical works. The Museum actually has a link to these fretted instruments. A mandola given to Elizabeth Whiting Phelps by her brother in about 1790 is on display in the Museum’s Long Room. To see this 18th century mandola and other collections guests may tour the Porter-Phelps-Huntington House Museum. Tours will be held at 1:00 pm and immediately following the performance. Admission for a guided tour is $5. Private Lessons: What are they like?